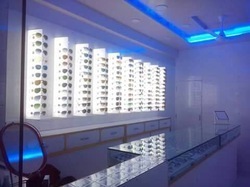 Pioneers in the industry, we offer acrylic eye wear sunglasses display stand, acrylic eye wear sunglasses display stands, revolving acrylic sunglasses display stand and acrylic eyewear display stand from India. 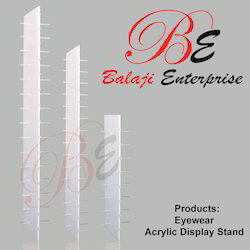 Acrylic wall mount sunglasses display stand with aluminum profile white led light, available in customised sizes. 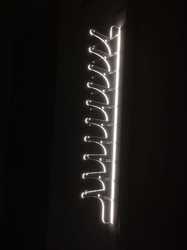 This product is made from premium quality cast crystal clear acrylic having.